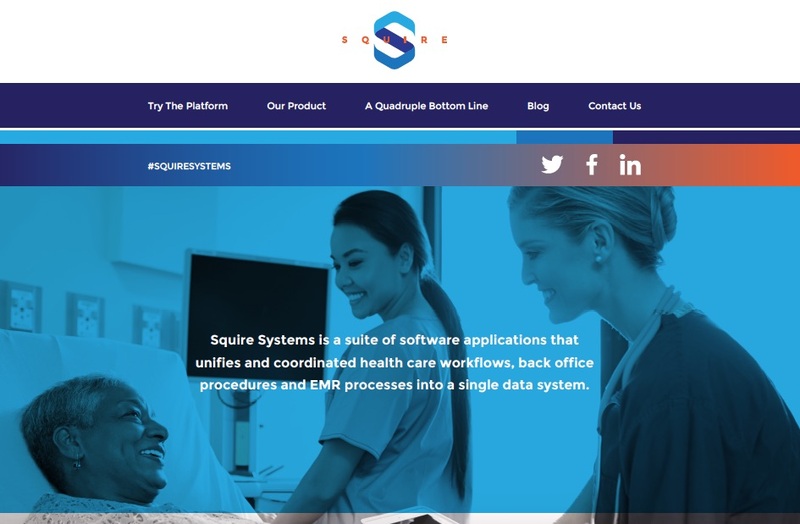 Provided UX/UI design, project management, strategy and writing for Squire Systems, an early stage. health tech startup. The deliverables included a Founder Bio, Executive Summary, Strategy, Website Design and White Paper. Collaborated with We Have Become Vikings Partner Jason Snell.